The Spitfire blazes a trail of smoke and flames as it races to the finish line...first. 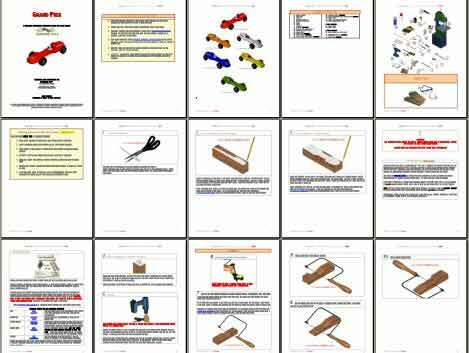 "Easy to download and easy to follow step by step directions." Blaze your way to the finish line! Full step-by-step illustrated car design plan with printable cut-out template patterns. Includes the cut-out template patterns of car design, flames and stars and stripes patterns! We even show you your car in 6 different colors, plus give you a 360 degree animation of the final car so you can view it from all angles! Download the Spitfire Template direct to your computer in seconds. Our 3D derby car designs are the best on the market, guaranteed! Be aware that this car winds up being very light (around 3 oz.) so you'll want to add some weights to maximize speed on the track. This car delivered as promised and surprised us all. This was my 9 year old's second Pinewood Derby race and we had a fun time putting this one together. He won all his races last Thursday! We did not go into the race thinking he'd win but after he blazed his way past all the other racers on that first race, I thought to myself, "Wow!" 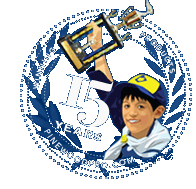 Thank you Pinewood Pro.